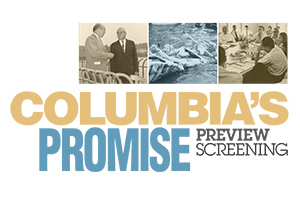 Be among the first to view a special documentary created by award-winning producer Ken Day of Maryland Public Television, in collaboration with community leaders and resources provided by Columbia Archives in celebration of Columbia’s first 50 years. No admission fee. Limited seating. Please RSVP at columbiaspromise.eventbrite.com.